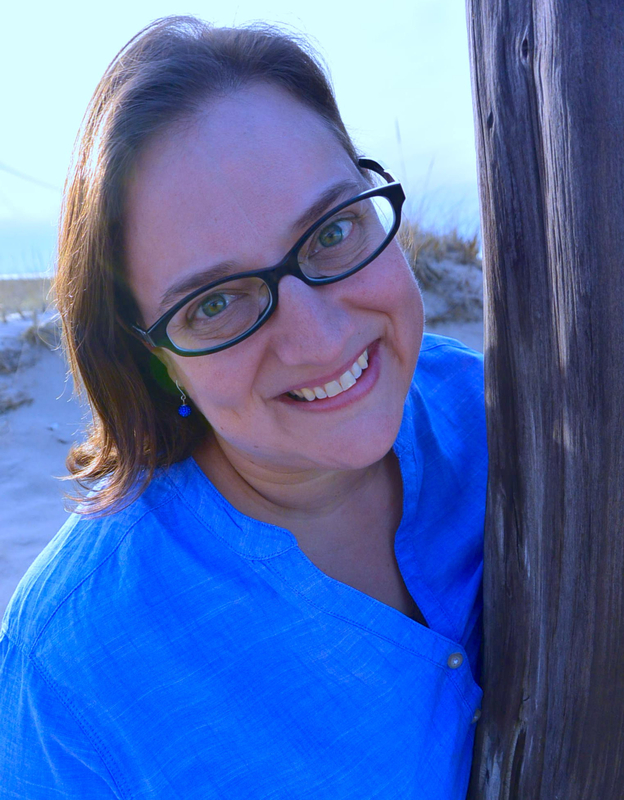 Kara M. Bietz holds a degree in child development and works in the guidance counselor's office at a large high school. 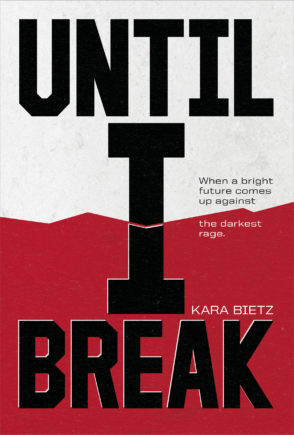 Until I Break is her debut novel. She lives in Texas.